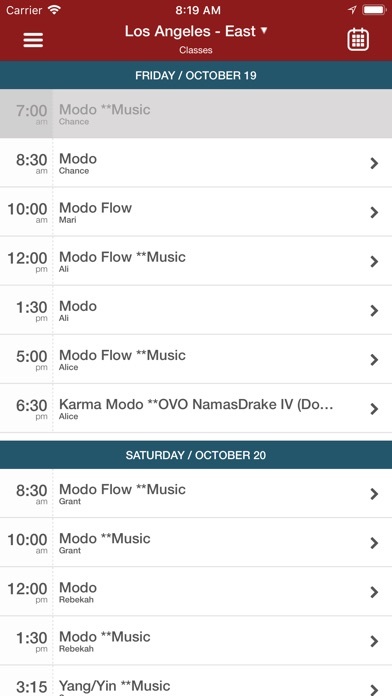 Download the Modo Yoga App today to help plan your Modo Yoga classes! 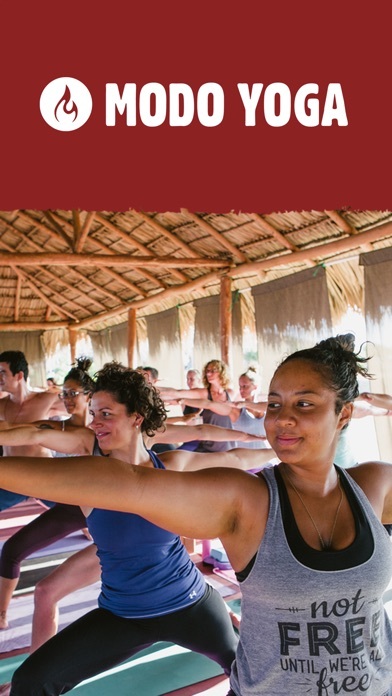 From this App you can view the class schedule, sign-up for classes, view the ongoing promotions, as well as view studio’s location and contact info. 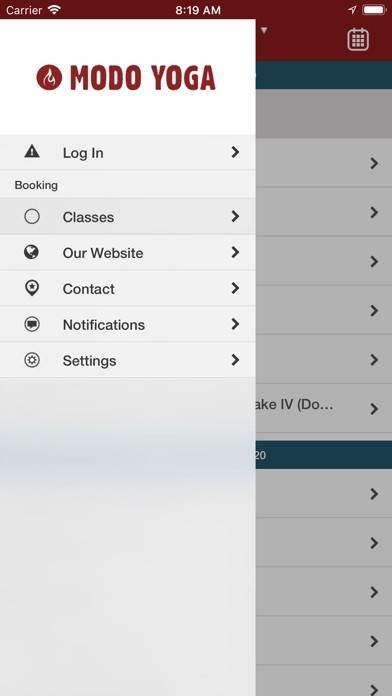 Optimize your time and maximize the convenience of signing up for classes from your phone! Download this App today!